While fun and engaging, contemporary drama classes help children develop important skills through improvisation, mime, story-telling and creative play. Children are increasingly drawn to more passive activities such as playing computer games and watching television. Both greatly influence a child’s development and it’s not uncommon for children to act as characters they see in games, cartoons or other television shows. Although this can be fun, they draw on images provided by third parties as opposed to using their own imaginations to develop their own characters and construct their own stories. 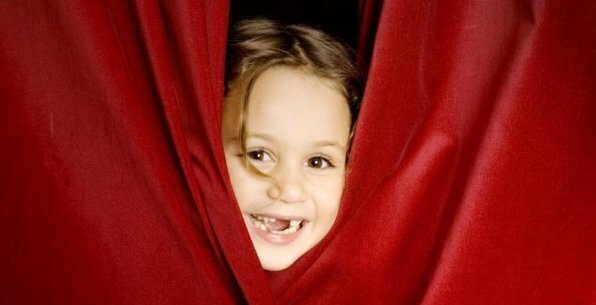 Drama classes, in contrast, enable children to become active and creative participants rather than passive consumers. It is hard to keep children from playing computer games or watching Television, especially when their friends share similar interests, however, there is always a need to strike a healthy balance. It’s important to ensure children have other outlets that allow them to express themselves and drama classes are an excellent place to explore this form of play. Drama has come a long way from the days of elocution where the principal objective was to enhance pronunciation, grammar and style. The modern drama class is facilitated by qualified drama teachers who design classes that assist in your child’s development. Imagination is considered paramount. Children are encouraged to learn from the world around them and express their ideas with other children in the class. This helps to build confidence and develop communication skills in a fun and comfortable environment. Working in groups enhances their understanding of teamwork, collaboration and problem-solving – an increasingly important skill set in today’s world. And all this happens while making friends and having fun! Not a bad way to spend a couple of hours a week!